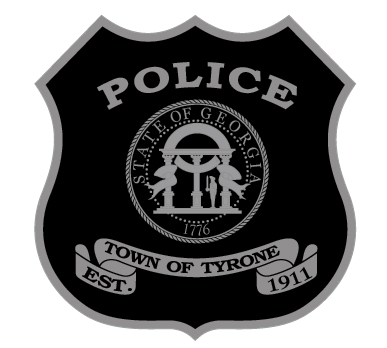 For your convenience, the Tyrone Municipal Court offers an online payment option for paying fines with a credit card. There is a slight convenience fee for online payments. Visit the following link to begin the process.